WHO ARE THE Men of Note? 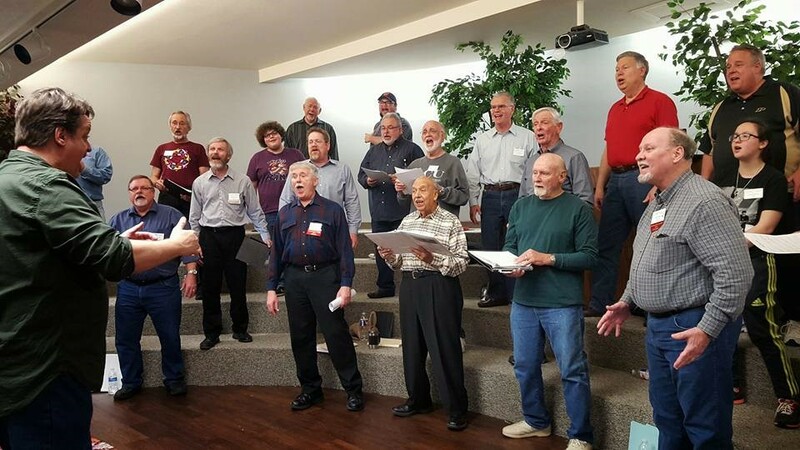 The Men of Note Chorus is an a cappella men's chorus providing entertainment, education and service to the Collin County/North Dallas region of Texas. The Men of Note Chorus has become known for its harmonious singing and entertaining programs. 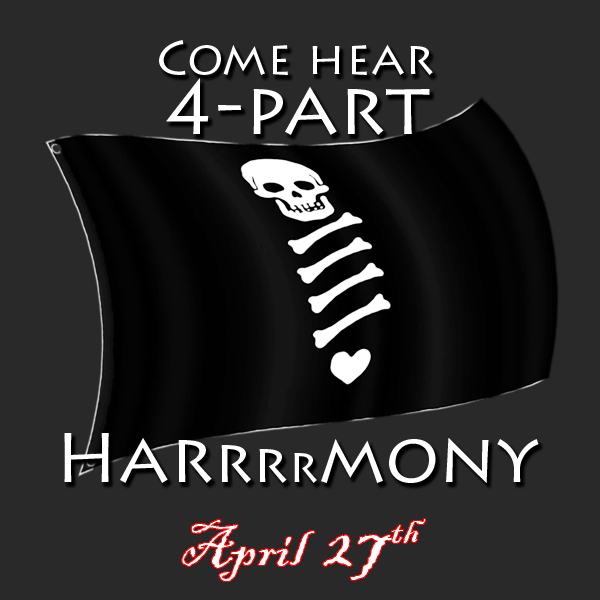 The chorus has also become know as an organization that serves the community. A key part of our mission is to use music as a bridge to helping others. .